He’s back again, Nowegian Recycling just sent me his brand new mash-up featuring 8 different artists. Check it out, it’s a must listen! Peter Bull is back again! And this time he sent me his new mash-up called, “Kiss”, the song includes the instrumental from the popular single “Kiss Me” by Sixpence None The Richer. I personally love this mash-up, for more of Norwegian Recycling’s mash-ups check out his official website. It’s a long weekend for people in Canada! So I hope everyone is enjoying their day off, and for the international readers of Room-Noise, here are some mash-ups to enjoy. 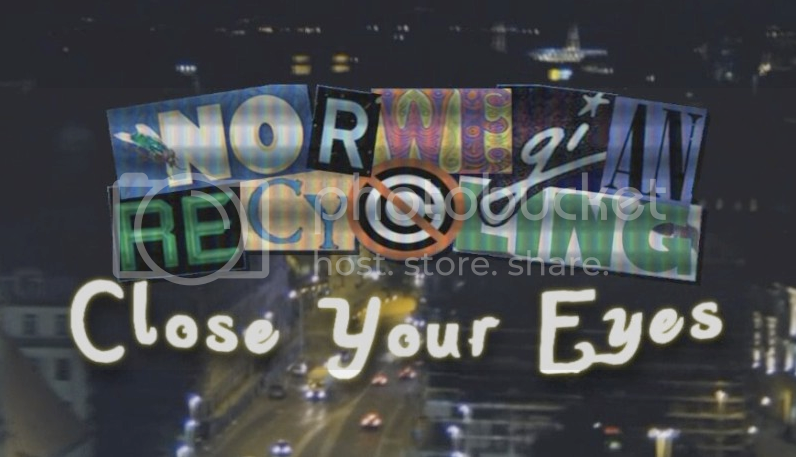 It’s been a good month for mash-ups, I recently received a new mix by Norwegian Recycling called Open Your Eyes. I suggest checking out his official website for more of his original mash-ups. Akon Black Eyed Peas David Guetta Flo-Rida Jason Derulo Jay Sean Katy Perry Keri Hilson Kid Cudi Mash-Up Mondays Mike Posner Norwegian Recycling Snow Patrol Timbaland Usher Will.i.am.